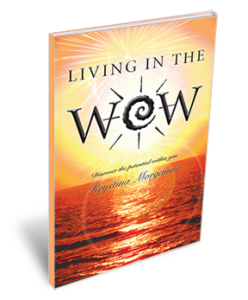 Living in the WOW is a simple approach to creating a life which offers unlimited WOW moments and teaches ways to transform challenges into personal strength and power. 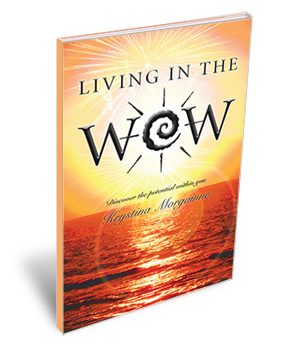 This spiritual foundation will allow you to discover your unique way of Living in the WOW. This approach has assisted thousands of clients around the world to embrace an empowered life with joy and confidence. Please note: The hard copy version of the book has sold out, but you can still get the e-book! Get the Kindle Version at Amazon now!